If you wish to try a class, please call or email, please do not turn up without an appointment. You can ask questions and Sifu George Nahlis will be available to answer questions and provide you with more details about classes and training. Trial lesson. You are welcome to join in a class, after initial appointment. By experiencing a class for yourself you can then make an informed decision about joining. 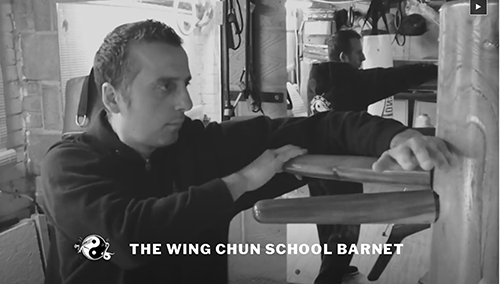 Students joining the Barnet classes pay a monthly tuition fee.